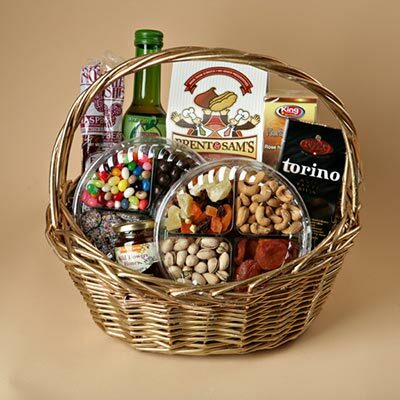 Enjoy one of our wonderful holiday baskets for your Thanksgiving Day Feast. 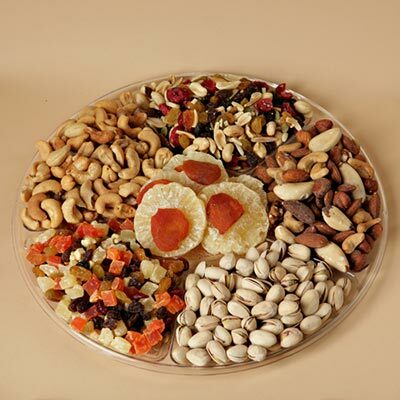 Choose from our vast selection of chocolates, nuts, candies and dried fruits. 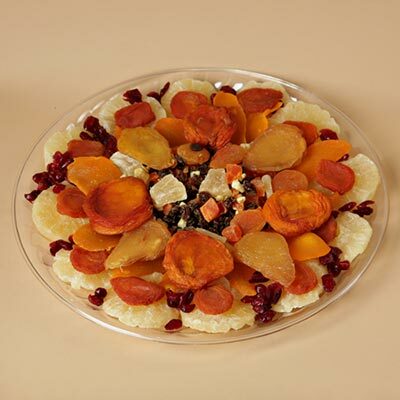 Our kosher gift trays, holiday baskets and Thanksgiving Gift Baskets are pareve(dairy free). 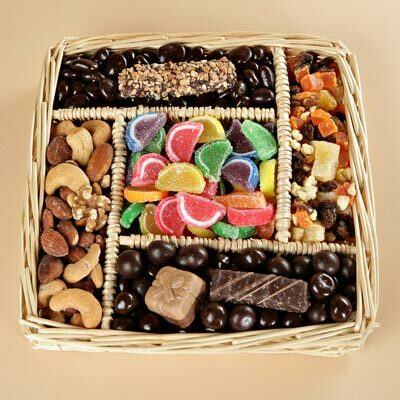 No holiday table is complete without a basket or tray of our fresh and delightful treats. 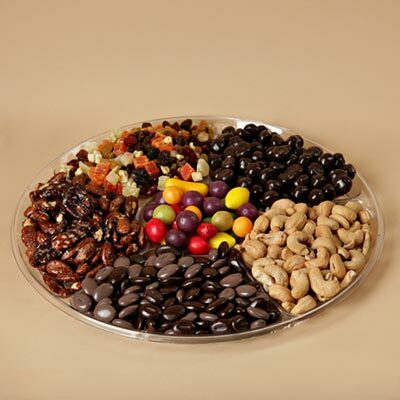 You can go healthy or you can go decadent...But go with Sweets To Nuts to dazzle your family and friends with colorful assortments that look as good as they taste. 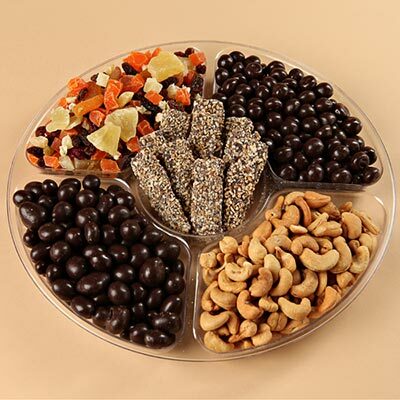 Start with a healthy assortment of fruits and nuts or go for the gusto with our fresh and delectable chocolate and candy. 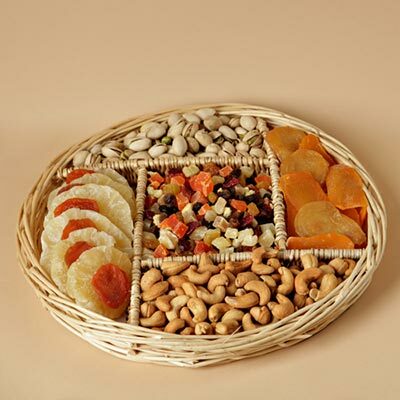 Our holiday treats are always fresh, our presentations are always attractive and innovative. 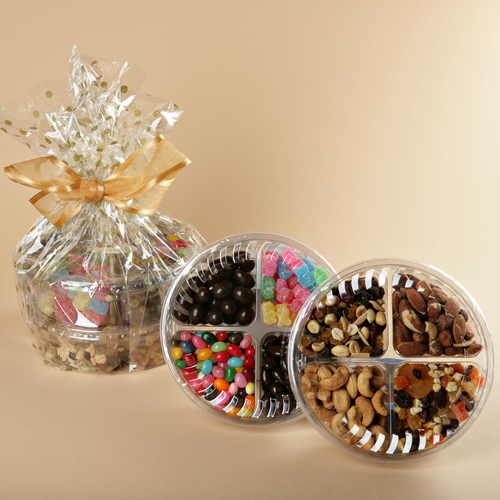 That's why a Sweets to Nuts Thanksgiving Basket also makes a wonderful gift for the special people in your life. 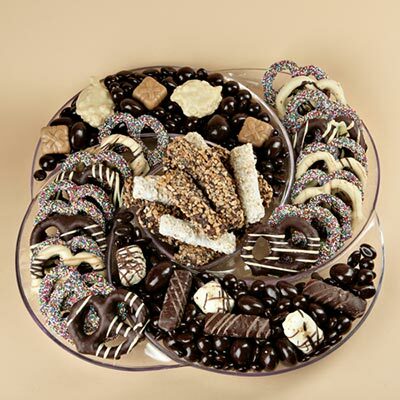 You can't go wrong when you choose Sweets To Nuts to adorn your Thanksgiving table. 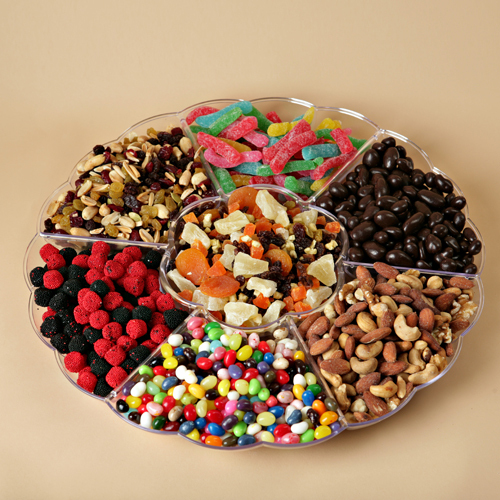 We're on the east coast...call us during normal business hours or simply choose the basket you want and place the order though our store. Either way, you'll be glad you did. Start a new tradition today, and have a wonderful Holiday Season.